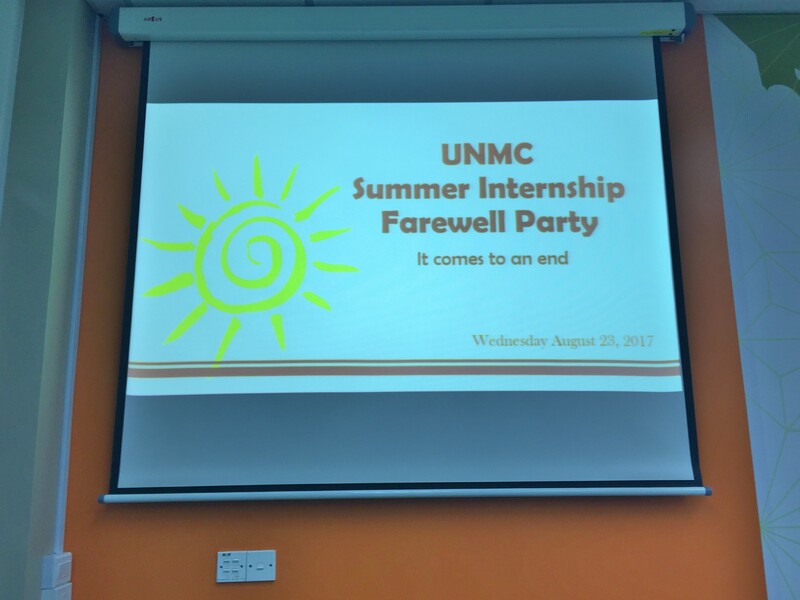 University of Nottingham Malaysia > Blogs > UNMC Careers Advisory Service > Careers Events > Farewell and Best Wishes to UNMC Summer Interns 2017! 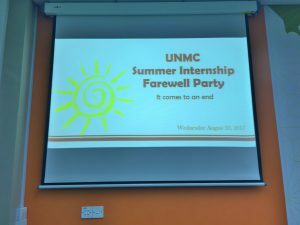 As summer comes to an end, it is time for us to bid farewell to UNMC summer interns. 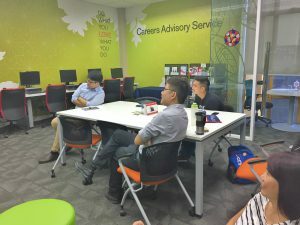 This summer, we were fortunate to have 5 interns to work alongside few departments such as Careers Advisory Service (CAS), Corporate Marketing, Faculty of Engineering (FoE) and Faculty of Science (FoS). 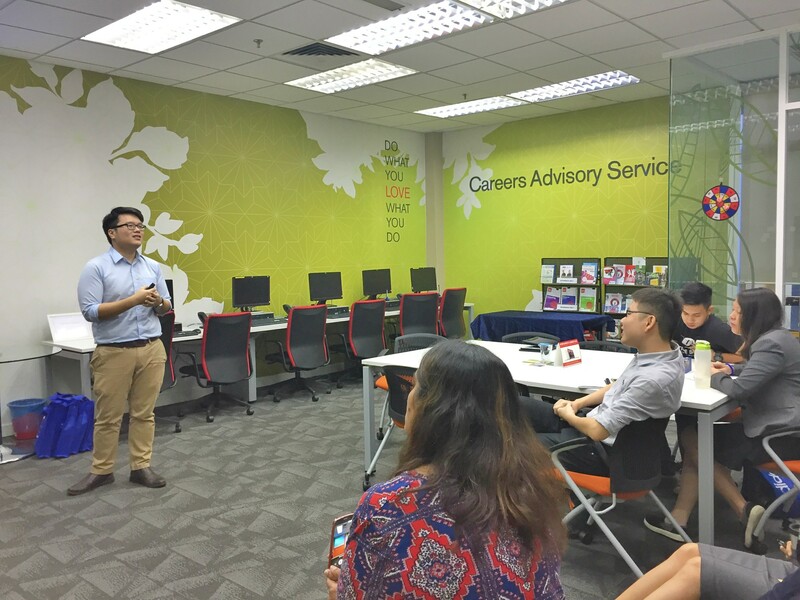 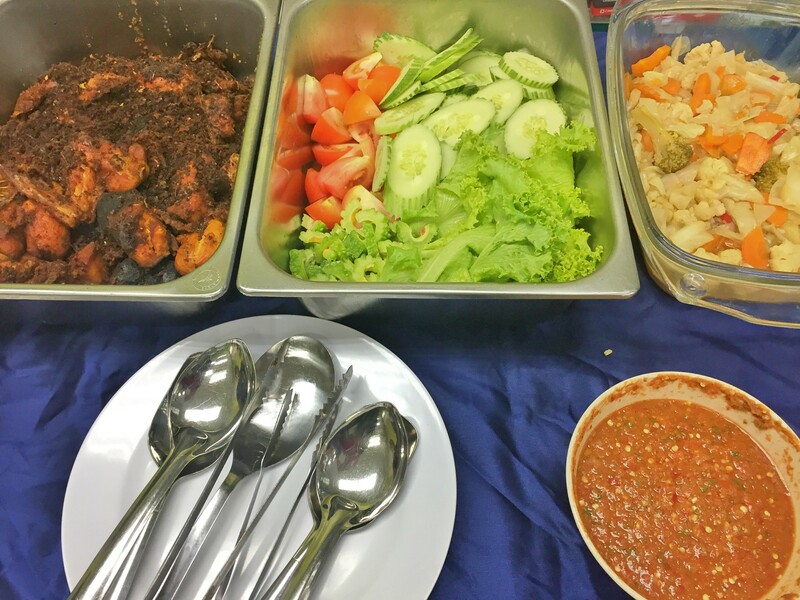 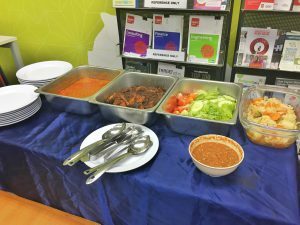 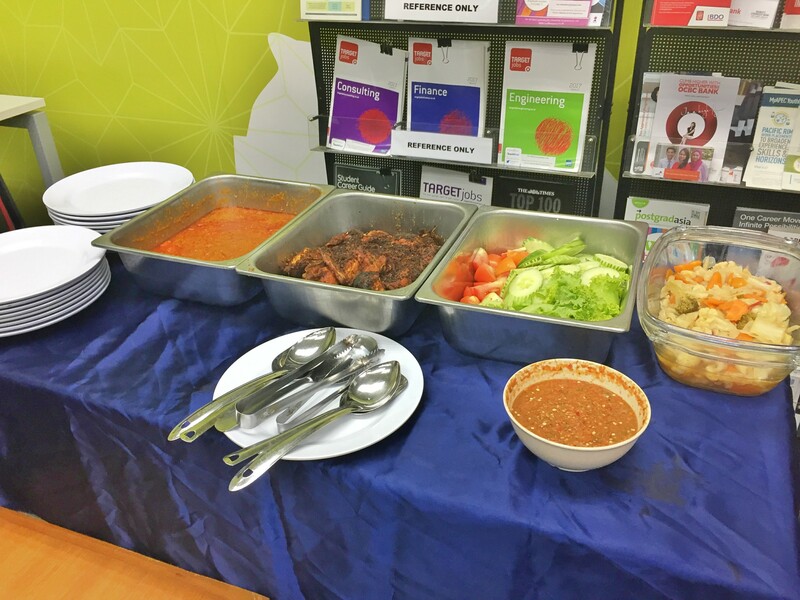 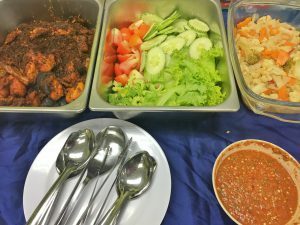 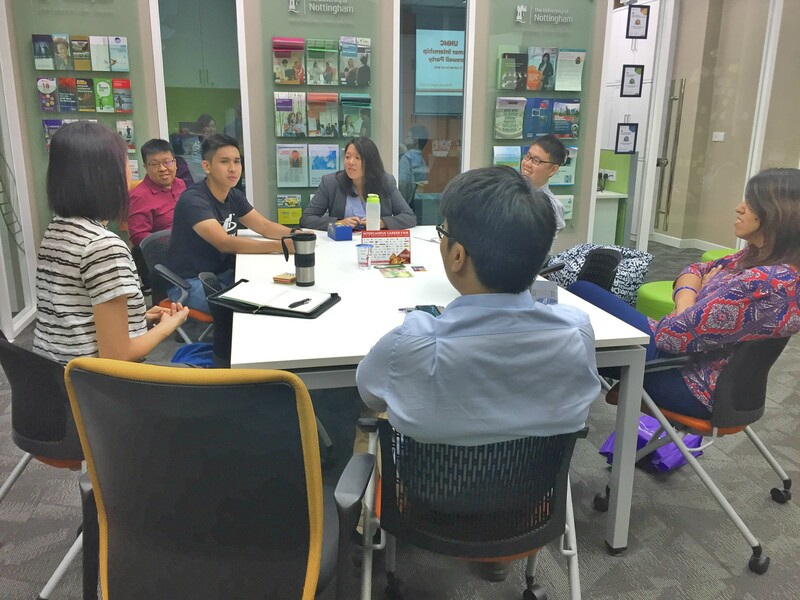 On August 23, a farewell lunch had been organised by Careers Advisory Service (CAS) at Careers Resource Room (HB14) from 10.30 a.m. to 1.00 p.m. for the summer interns as the supervisors were welcomed to join as well. 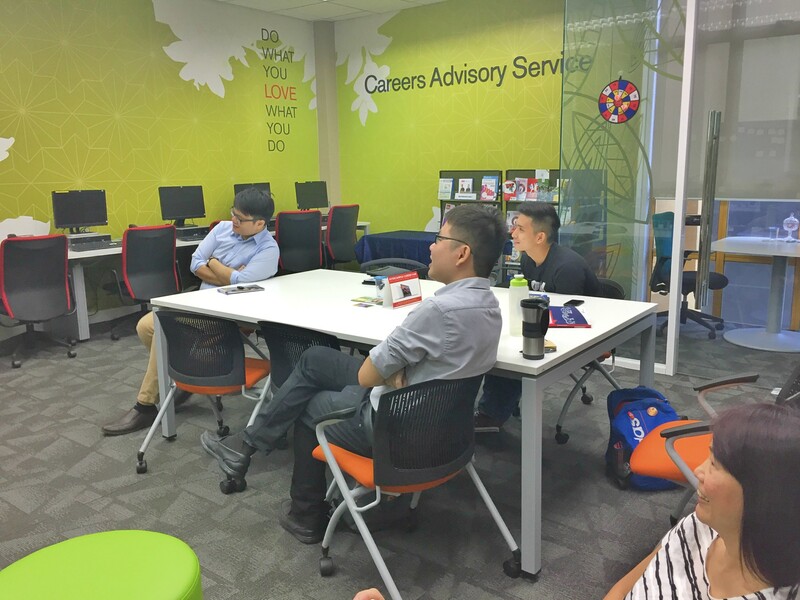 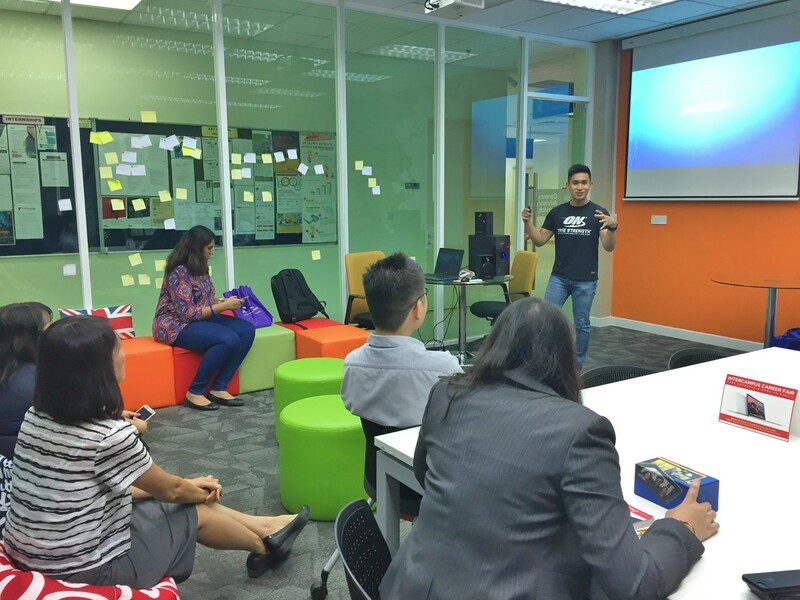 The interns had the opportunities to share and reflect their experience which they gained throughout the internship period. 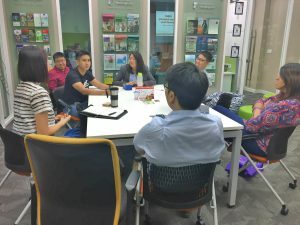 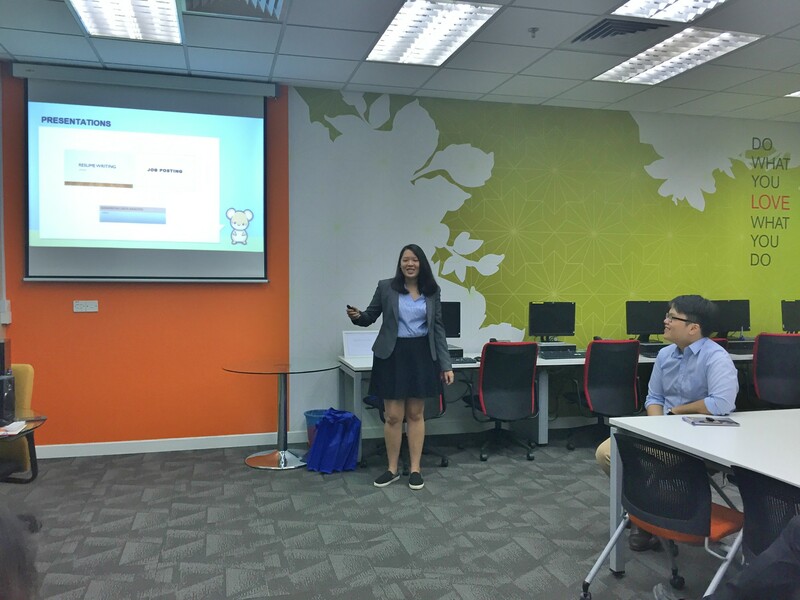 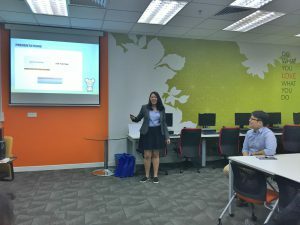 Since the interns worked in different departments, thus they had to do different tasks, nonetheless, at the end of the day, they concluded that they gained valuable experience that would be useful in their future once they enter the working world.